New York City 1970 : The oldest #domain ever registered? :DomainGang New York City 1970 : The oldest #domain ever registered? The Vietnam war was still raging at the time, but business was strong in the Big Apple. In this pre-disco era, funk is strong, and so is crime. Drugs, prostitution, murder – the core elements in NYC of the early 70’s led to its nickname at the time: Fear City. In 1970 the first domain name was ever registered, and no – it wasn’t a .com either. Photographic evidence from the time clearly shows that CarpetEtc.biz was probably the oldest domain name to be registered. Of course, this is just an obvious blooper from a movie, not a real photo from NYC. 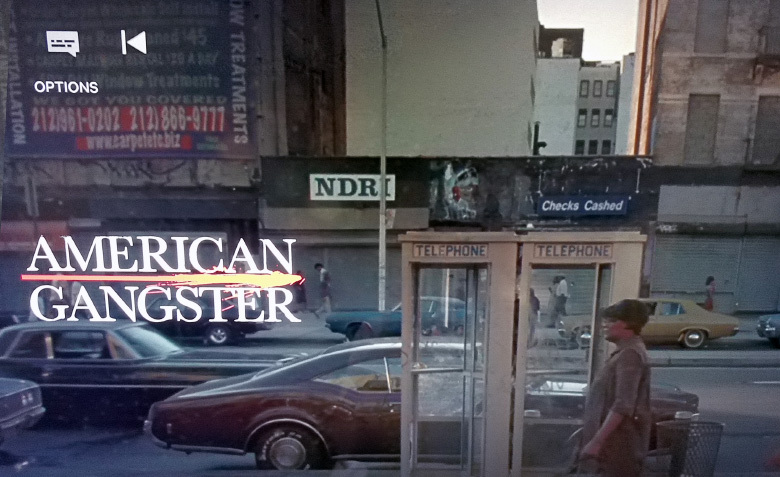 “American Gangster” tells the story of Frank Lucas, a former drug smuggler and criminal. We aren’t sure if the Carpet Etc. 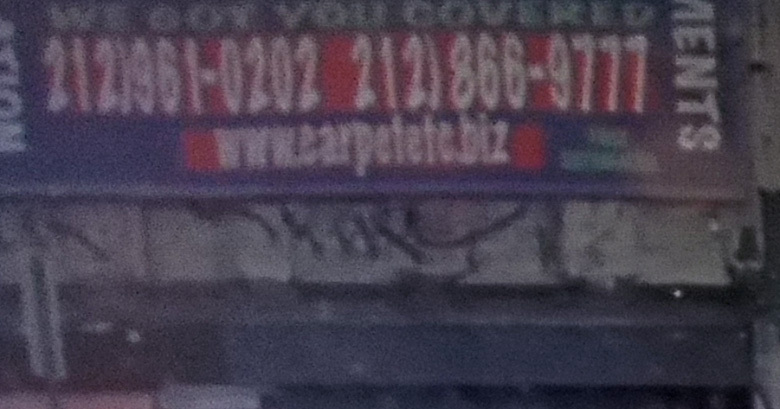 business still operates in New York City, but the domain CarpetEtc.biz expired and dropped in 2012.